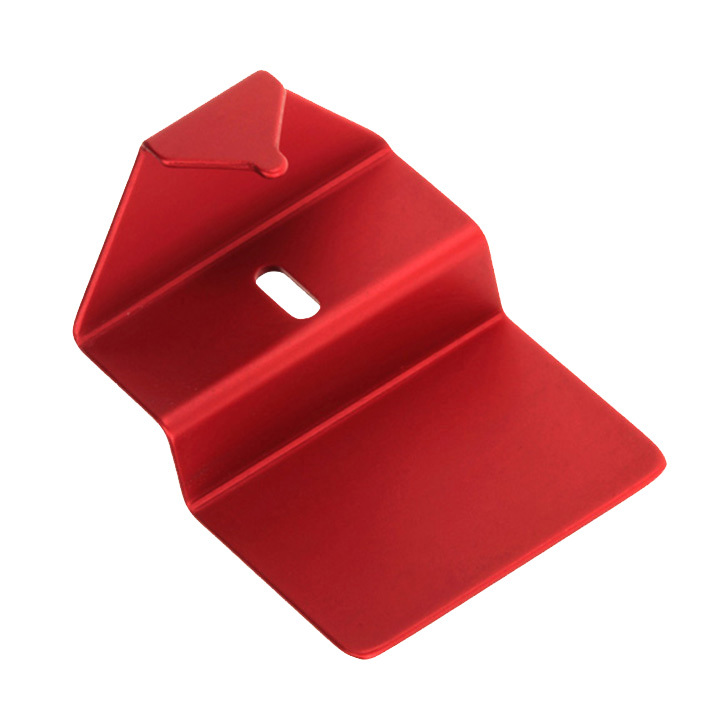 Viewing Angle Gauge ensures that you are viewing your laptop screen from the correct angle and centred on your screen. 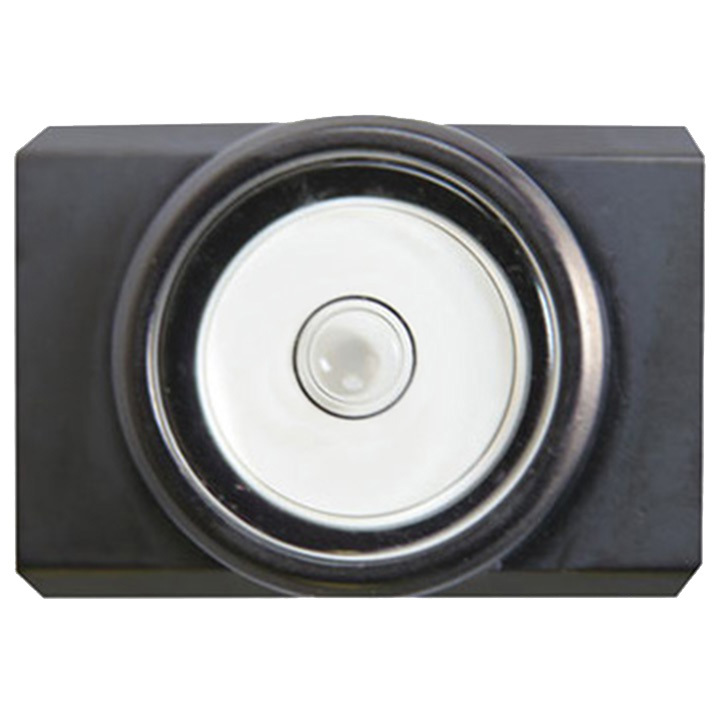 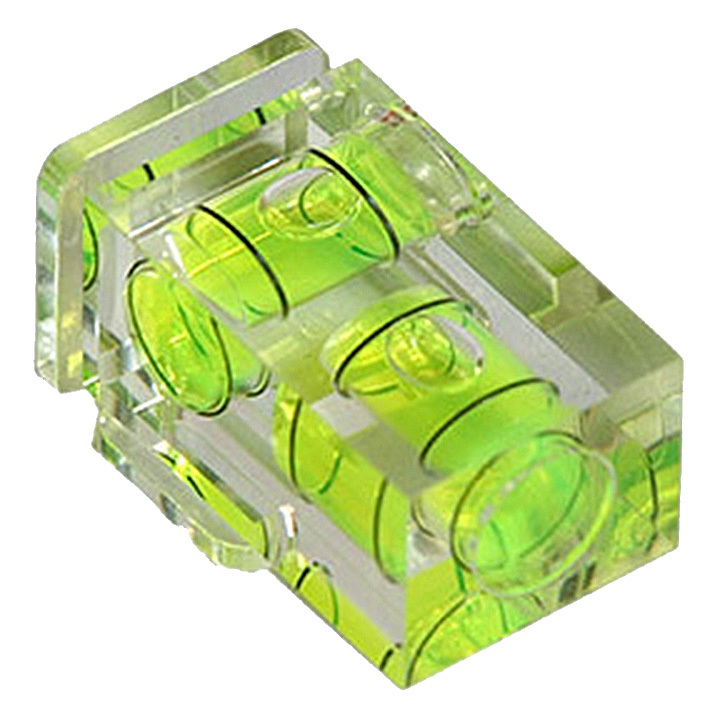 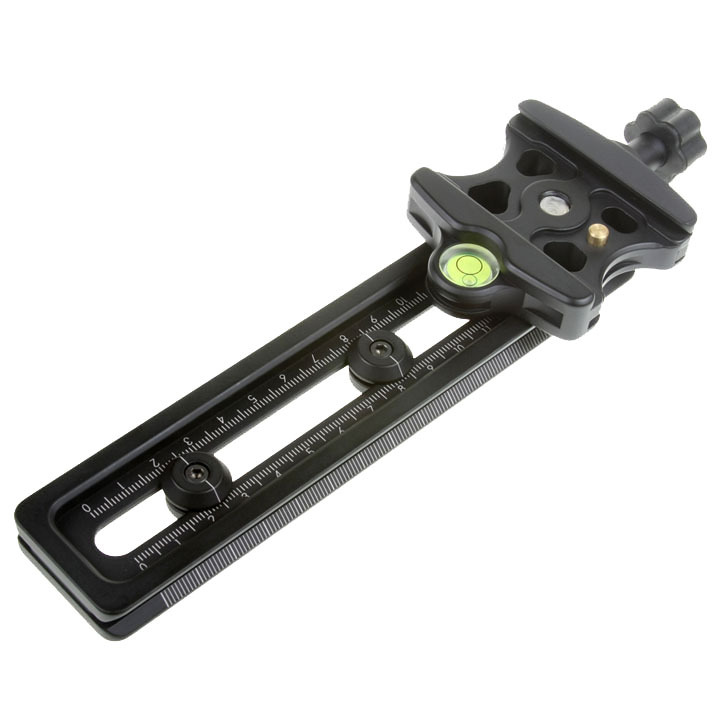 Double Axis Spirit Level allows positioning of camera on the horizontal and vertical axis simultaneously. 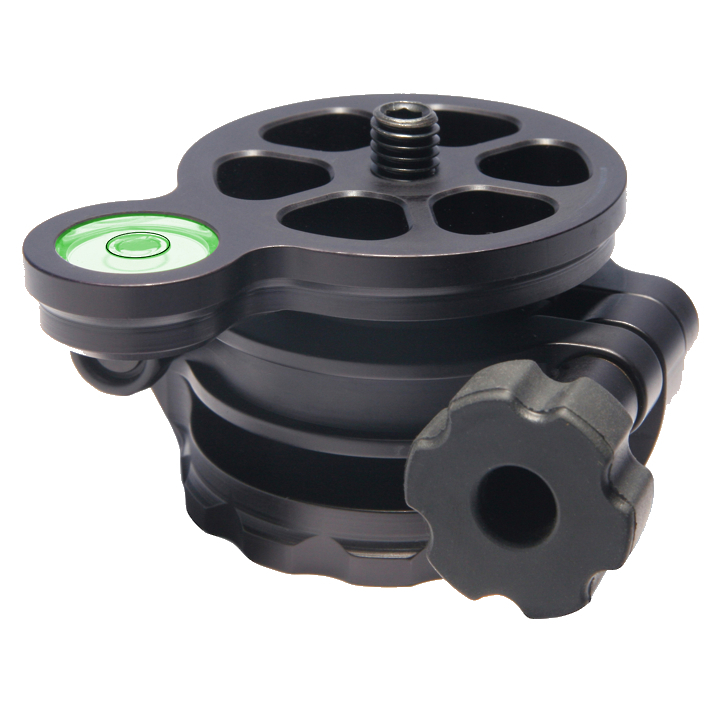 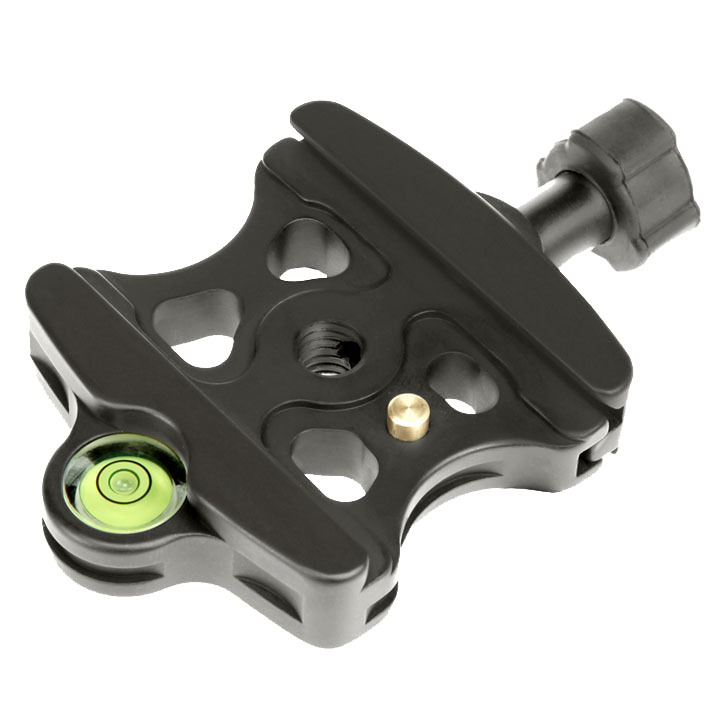 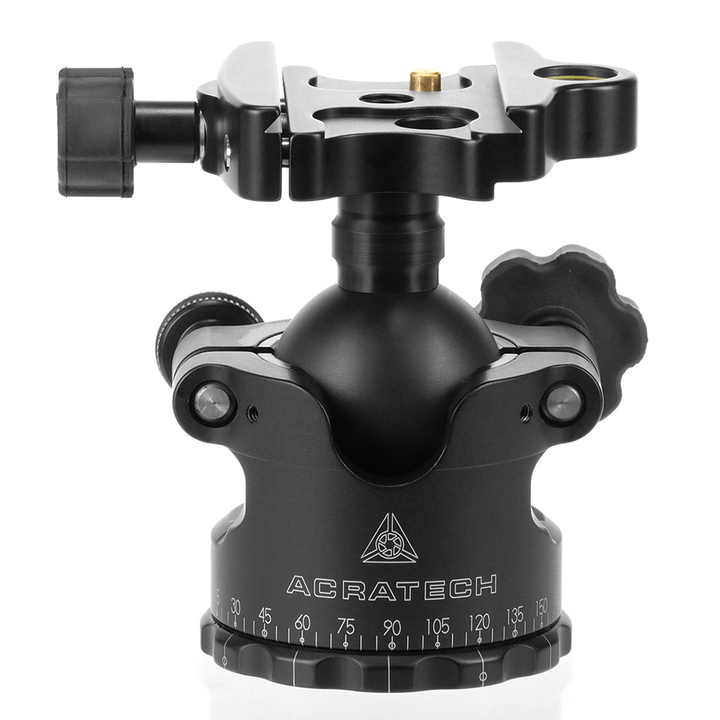 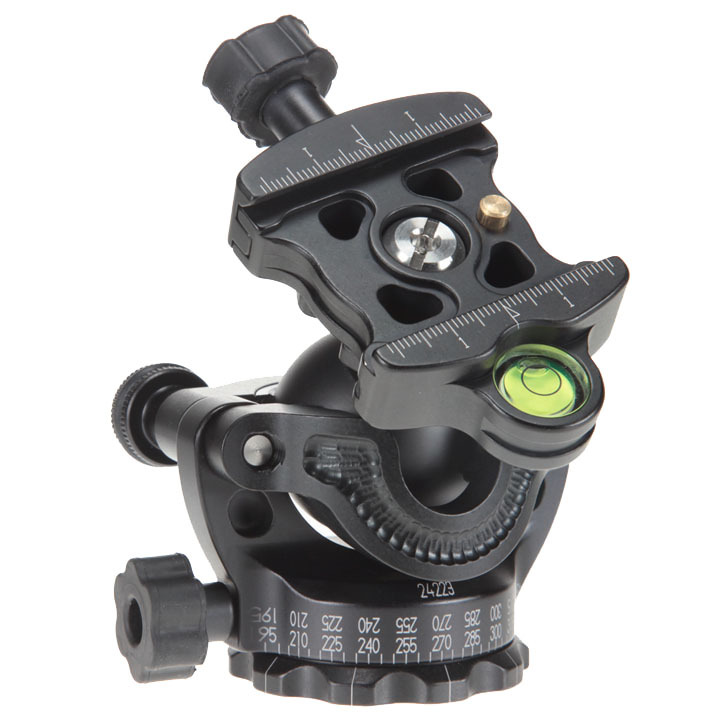 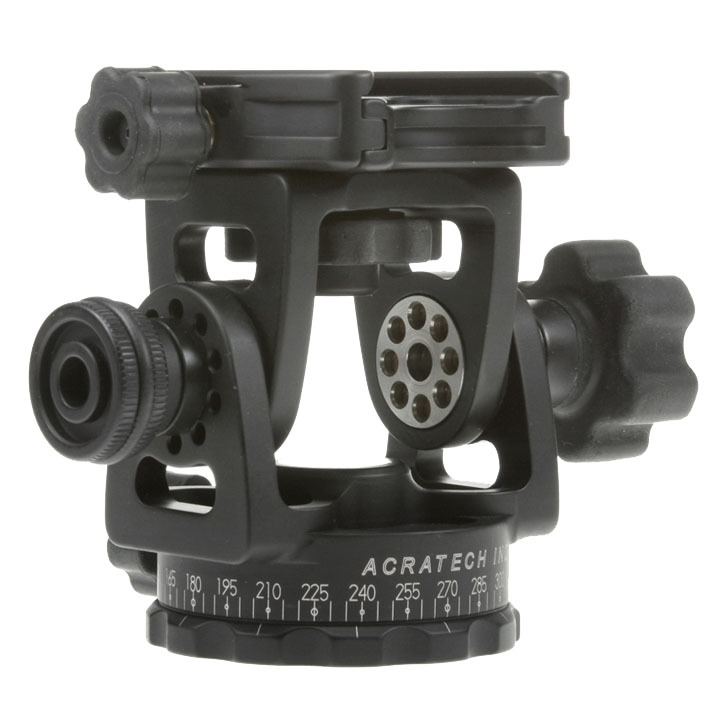 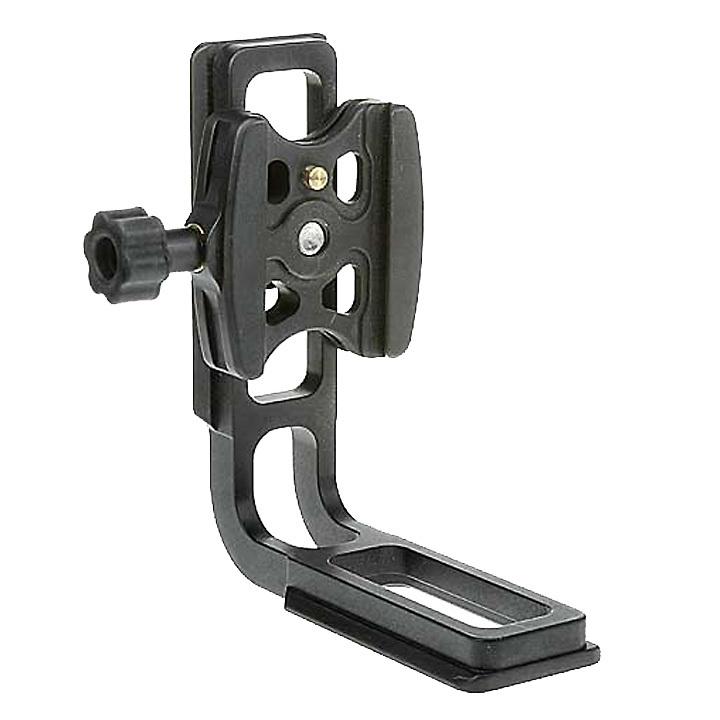 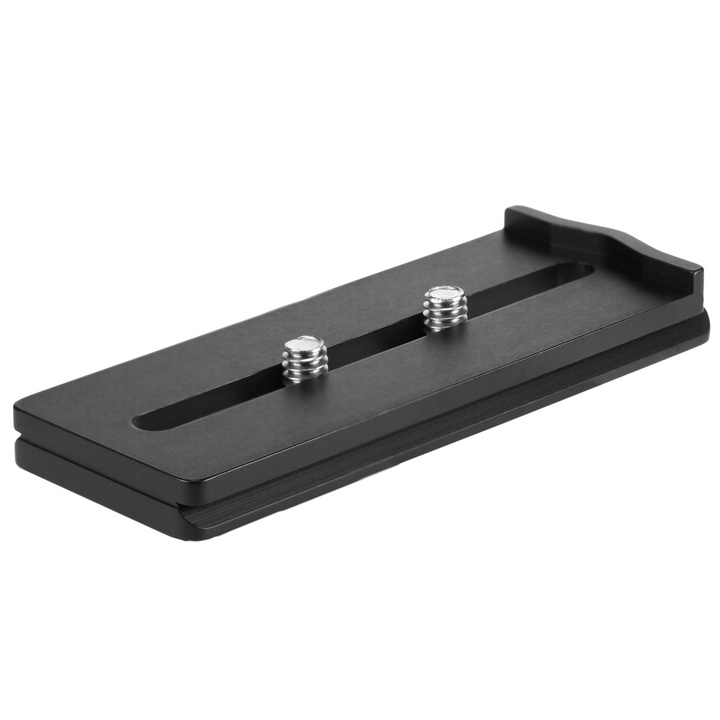 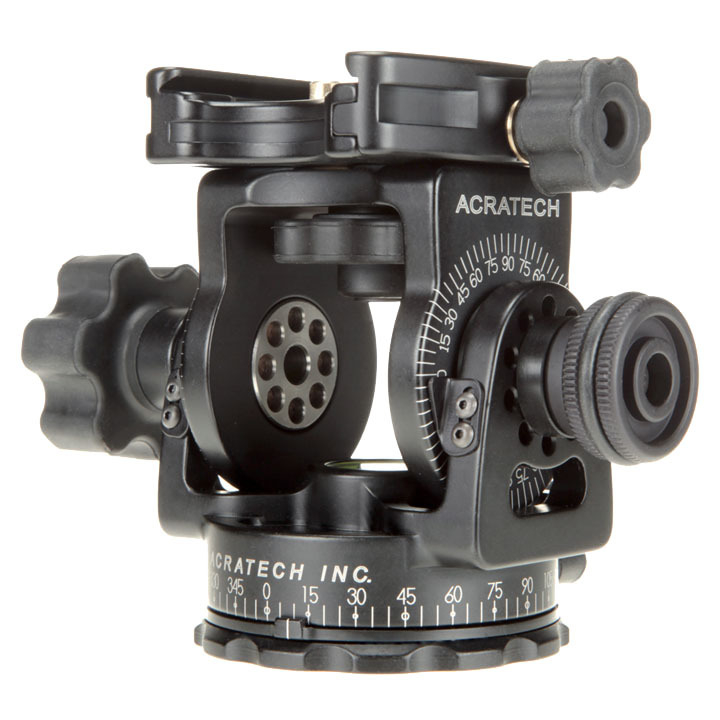 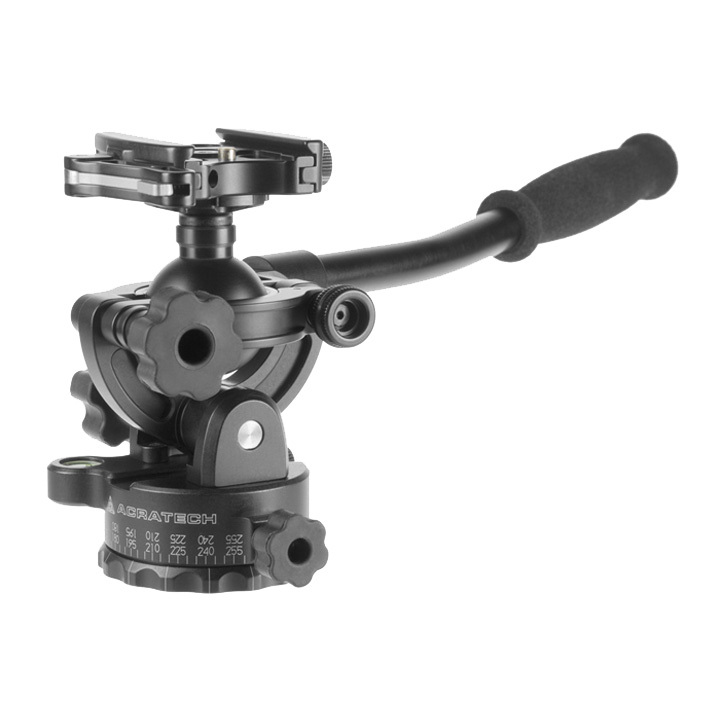 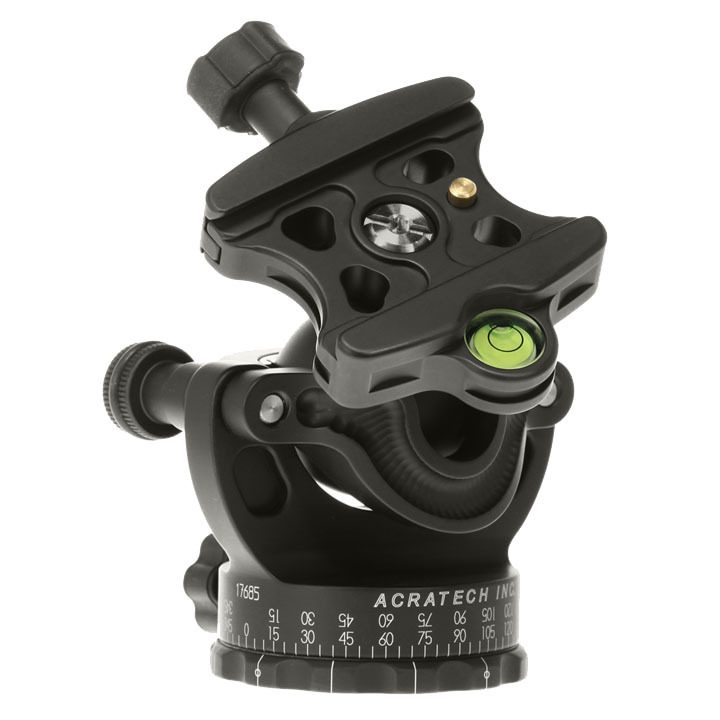 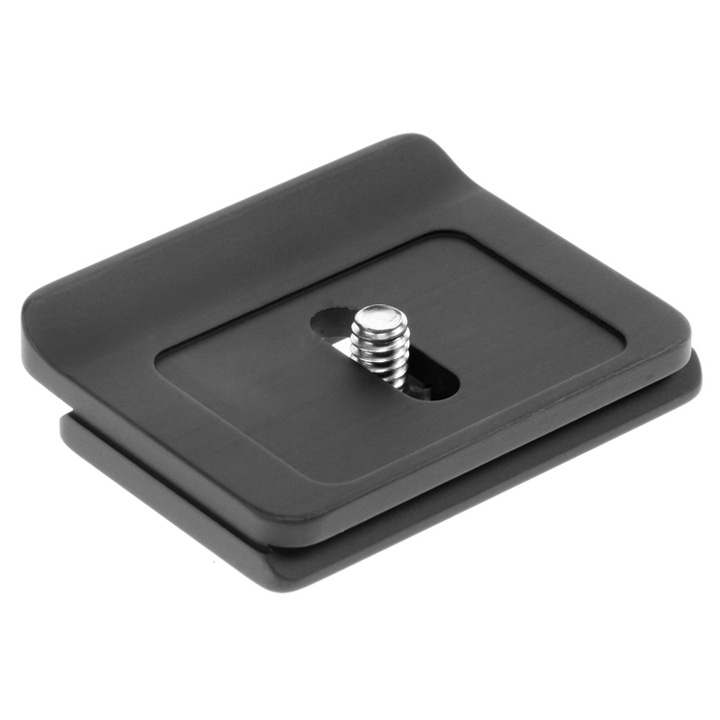 Level Quick Release Plate is quick and easy way to get any tripod head with Arca-Swiss mount level. 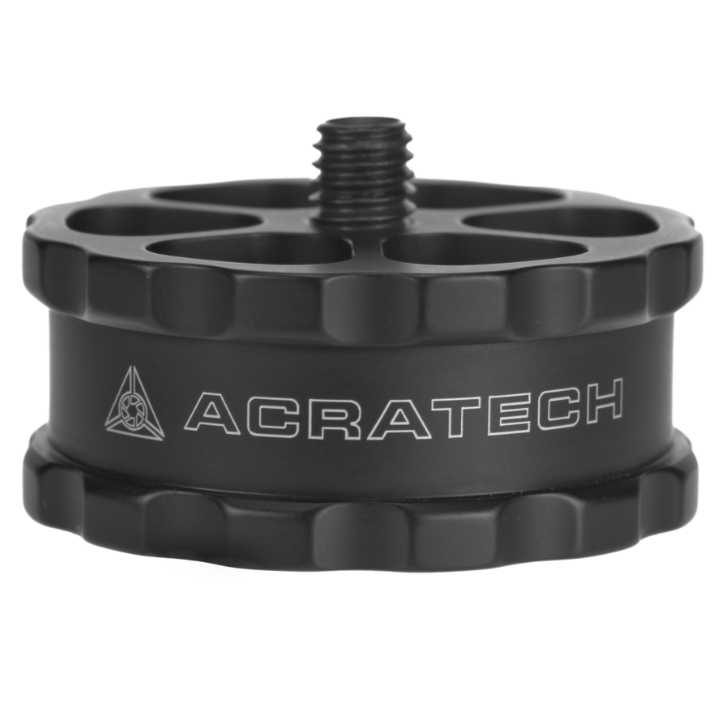 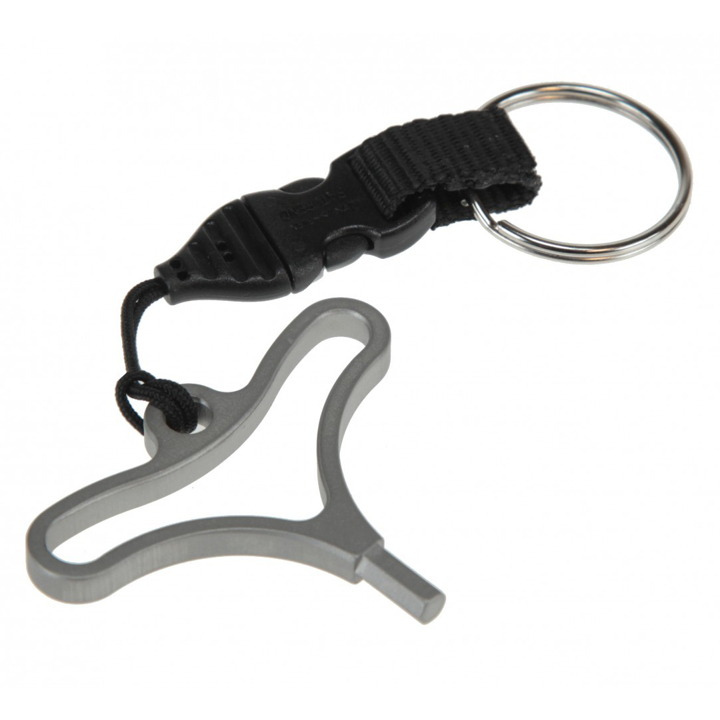 Stainless Steel Allen Wrench fits the Arca-Swiss style quick release plate screws from most manufacturers. 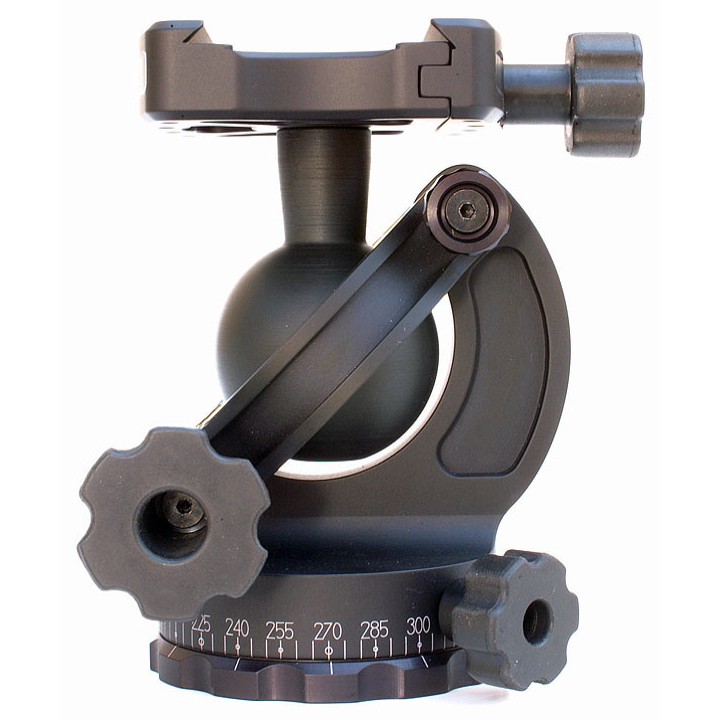 Spaces your tripod head higher above your tripod for additional clearance.